Elaboration of participant’s resolution concerning the future of the Erasmus+ Program (2021 – 2027). As experienced project implementers, GALILEO PROGETTI non-profit Ltd. was invited and selected to participate, being familiar with the Erasmus+ program, and being considered an organization that mediates in accordance with local, national and international needs. TCA (Transnational Cooperation Activities) organizes the future of the Erasmus + program at the Romanian National Agency. During the event, participants discuss the current Erasmus+ program response to organizational needs and provide ideas and suggestions for the upcoming (2020-2027) program cycle in the light of European education strategies. The Erasmus+ program focuses on promoting and supporting learning as the main tool for change at local, national and European level, with a strong added value in all educational sectors. 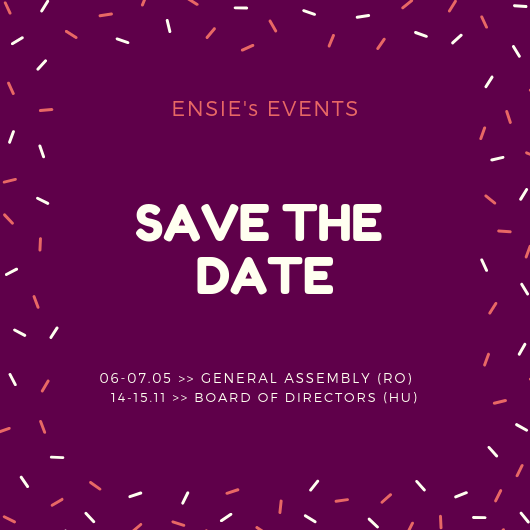 Based on the specific European context – with Romania holding the Presidency of the Council of the European Union until June 2019 – the focus activity falls on promoting mobility, inclusion and excellence in the fields of education and youth. The seminar will involve approximately 150 experts from UE State Members. Since one of the objectives of GALILEO PROGETTI is the development of social inclusion and social economy in Hungary, such as the innovation in training, work insertion and social policies, GALILEO PROGETTI work a lot at international level, also thanks to the Erasmus+ program. This seminar is an opportunity to share back our experience, and contribute to the building of the next Erasmus+ program 2021-2028; to increase our expertise through the exchange of good practices with other partners; to enlarge our international network and to learn information on EU lines in the future. It is also recognition of the work done by our organization.